Bridge (V-9914M-5) and Backbox (V-9915M-5) combination. 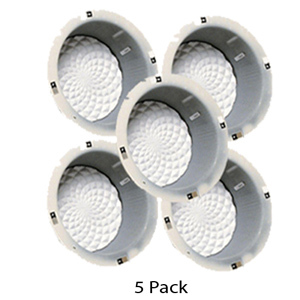 May be used with all Valcom flush mount ceiling speakers. Steel bridge provides a solid mounting structure for ceiling speakers and prevents ceiling tile sag and is galvanized to inhibit rusting. 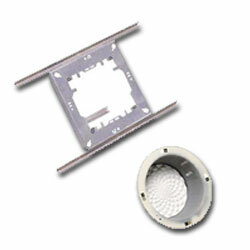 The sturdy metal backbox protects the speaker from debris and insulation. 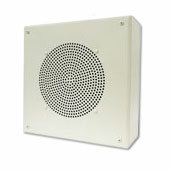 The sturdy metal backbox protects the speaker from debris and insulation.